The 2014 Nobel Prize for physics has been awarded to a trio of Japanese scientists for the invention of blue light emitting diodes (LEDs). 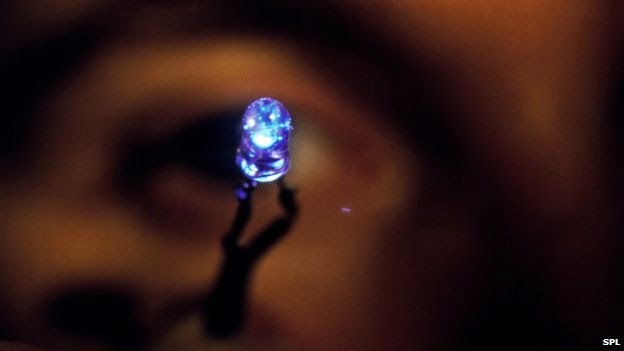 The blue LEDs developed by Professors Isamu Akasaki, Hiroshi Amano and Shuji Nakamura helped produce bright, energy-efficient white light sources. The winners, named at a press conference in Sweden, will share prize money of eight million kronor (£0.7m).